As popular as bow hunting is in Des Moines, many of our customers will place their archery and bowhunting gear into a storage unit during the offseason. While there are not an excessive amount of steps required for storage, the steps you need to take are crucial for extending the lifespan of your bow. Today, Affordable Family Storage will discuss some tips and tricks for preparing your bowhunting gear for a storage unit. Your bowstrings are the least expensive part of your bow to replace, but a few tips can really extend their life and performance. First, you want to inspect your string regularly. Check for things like fraying and separation. Wax your strings regularly. This helps protect the string from things like moisture and UV damage. Apply wax often, but try to avoid placing too much on one application. A little bit of wax goes a long way. Inspect the strings serving often. The serving is important for protecting the most critical areas of your string. Not only is the serving the center of the string, but it is also where your strings and cables come in contact with the cam. If you serving is showing wear and tear, consider getting your strings reserved before you have to replace the entire string. In addition to the serving, check your D-Loop for frays often. Since D-Loops can be weakened before it looks like it is coming apart, it can be a good idea to replace the D-Loop every six months or so. Moisture and temperature change can cause major damage to each part of your string, so make sure that you store your bow in a climate-controlled storage unit to avoid humidity and extreme temperatures. 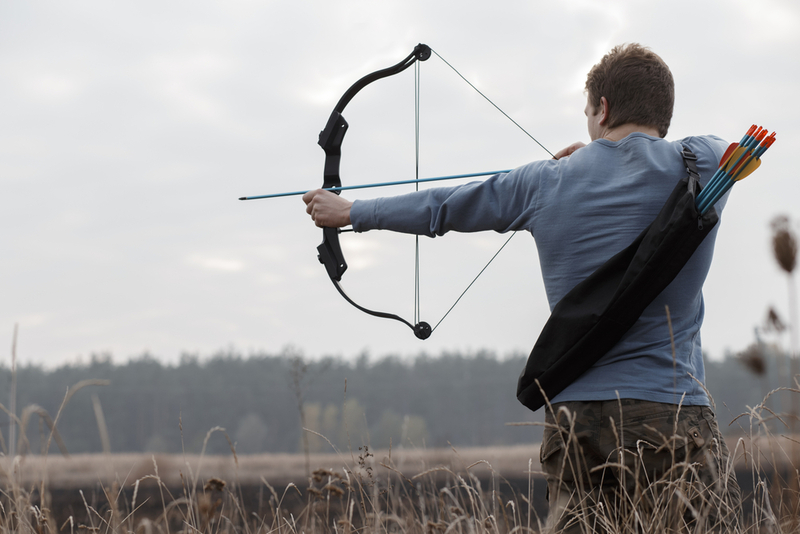 Your limbs are the aspect of the bow that transfer power to your shot. Although they are much more resilient than your string, if they do break down, it can cause catastrophic damage to your bow. Regularly inspect your limbs for chips, cracks, and splinters. Some minor damage is bound to happen if you are shooting regularly, but if you see damage that appears to impact the structural integrity of your bow, make sure you get the limb repaired or reinforced. At Affordable Family Storage, we offer climate-controlled storage units. The main enemy of your gear is heat and moisture. If you are keeping your bow case in a location that is subject to humidity and temperature changes, you are risking the integrity of each of your bow parts. Choosing a storage unit that will protect from this damage is the best way to ensure your bow is ready once bow season rolls around. Contact Affordable Family Storage today to learn more about the storage units we offer.